Call to Action! Stop the Shame in #MILameDuck 2018! Abortion is Health Care, Not a Criminal Act! 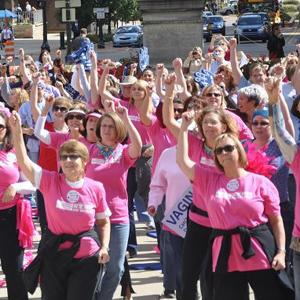 RECLAIM builds on 40 years of positive reproductive rights community and advocacy work in the state of Michigan. In order to protect and promote stigma-free abortion access for people in Michigan, we work in our communities through fun and educational events, advocate at the state capitol, and raise money for those who need abortion care. Join RECLAIM as we eliminate barriers to abortion access. RECLAIM your moral goodness, reproductive rights, and access to reproductive healthcare with us! Real stories are important as we continue to fight for abortion access. Politicians must know what abortion has done for the lives of women. In order to stop the hate and bust stigma around abortion, we need your stories. If you or someone you know had an abortion, we want to hear about the experience. Raise money for Reclaim's MI WIN Fund by donating to the Bowl-a-thon! https://t.co/QWd6B0QBif!